Red Oak is one of the most abundant species in American forests. It is a highly recognizable and beautiful hardwood. Red Oak has the tightest grain and most consistent warm color of the species. Heart and sapwood are similar with sapwood lighter in color. The heartwood has a distinguished pinkish color. 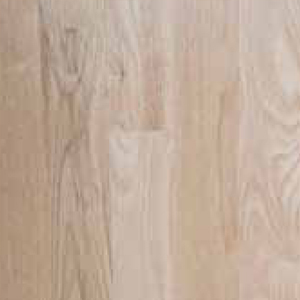 The sapwood is more of a cream color that will sometimes include a brownish hue. It is slightly redder than white Oak. 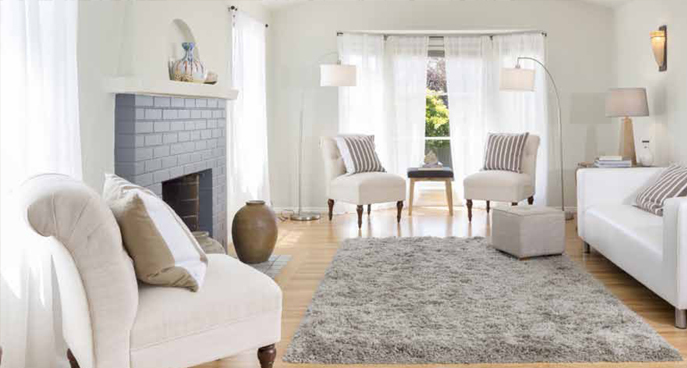 Its neutral color allows for a variety of applied stains and styles to compliment any home. 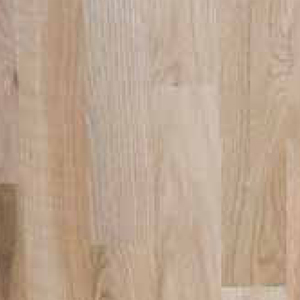 Red Oak is one of the most popular hardwood flooring options for both home and office. Grain: Open, slightly coarser (more porous) than white oak. 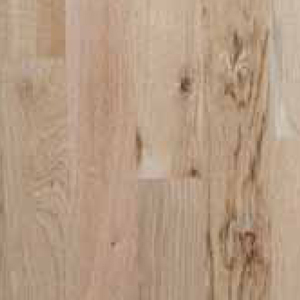 Plain-sawn boards have a plumed or ﬂared grain appearance. Hardness: 1290 Janka Hardness Scale (benchmark). 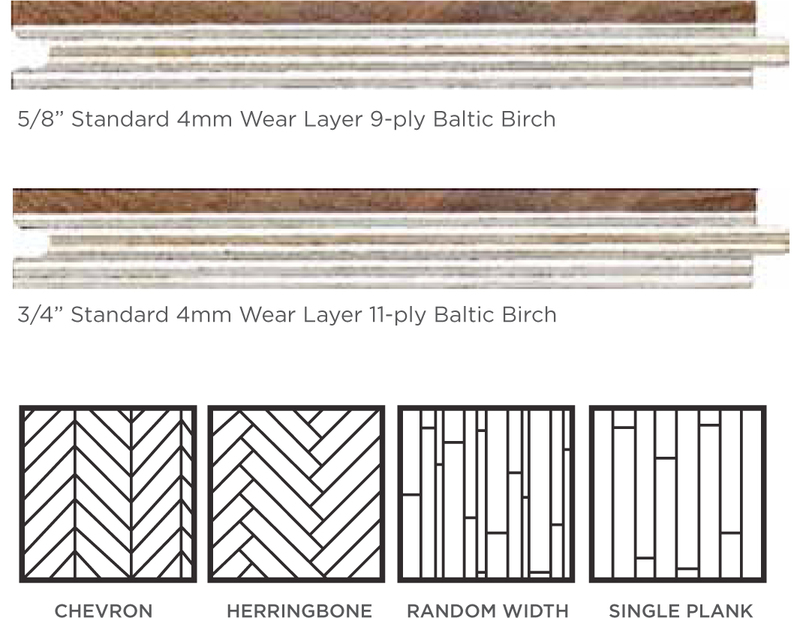 Durability: Stiff & dense, resist wear, less durable than white oak. Allows color variations and various minor sound knots, mineral streaks and other characters permitted. Average board length is 36”.